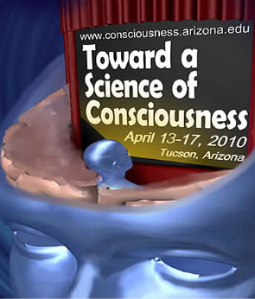 Toward a science of consciousness 2010 conference proceedings! I was one of those happy participants of TSC 2010 that took place in Tucson, Arizona past week. It is the biggest event dedicated to consciousness this year, with diverse participants and their approaches ranging from meditation and philosophy to neurobiology and quantum physics. 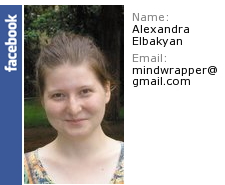 Consciousness and Cognition An International Journal provides a forum for a natural-science approach to the issues of consciousness, voluntary control, and self. Journal of Consciousness Studies How does the mind relate to the brain? 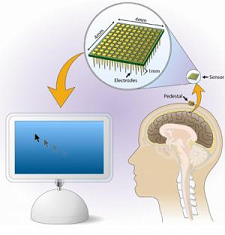 Can computers ever be conscious? What do we mean by subjectivity and the self?